A rose without a name is still a rose. But I wonder what it is! On the walls of The Yesterday Cafe ("Home of the Buttermilk Pie") in Greensboro, Georgia, hangs a photograph taken in the early 1900's. Seated in the middle of the picture is Lula Channell. It was Lula's father, Thomas Jefferson "Fox" Marchman, who took the photograph. "Uncle Fox", as he was known around Greene County, Georgia, survived the Battle of Gettysburg in early July 1863. But on June 1, 1864, he was shot in the leg at Cold Harbor, Virginia. Despite his wound, he stayed until the end of the war and was present when Gen. Robert E. Lee surrendered at Appomattox Court House, Virginia, on April 9, 1865. What has said photograph to do with the rose pictured above? As I was going through my now 24,853 photographs (I finally purged a few thousand), I didn't realize I had this one which I took at Margaret Moseley's 98th birthday celebration on June 1, 2014 (her actual birthday is May 28). Since my muse seems to have left me today, I'm taking the explanation of the rose from the book, Margaret Moseley's A Garden to Remember. I have always been intrigued by this antique rose and wonder if it will ever be identified. Maybe someone out there will see the picture and know its name. In the early 1970's, Margaret was visiting her aunt in Veazey, Georgia, in Greene County. The aunt told Margaret she needed to propagate a very fragrant and beautiful pink rose that had belonged to her (Margaret's) grandmother, Lula Channell. No one knew where Lula had obtained the rose, whether it had been a gift or if it had been a passalong plant from a neighbor or friend or relative. Margaret's aunt estimated the one plant had been there for at least 100 years. That September, Margaret went back and made a cutting from the rose and took it back to Atlanta. She stuck the piece in the ground next to an outside faucet and forgot all about it. The next spring, Margaret looked down, and on the eight-inch-high "stick" was a bud. "I never will forget walking out there. That bud was the tiniest thing you've ever seen, but it was going to bloom, right there by the spigot. That's where it all started. You talk about getting excited. I couldn't believe that tiny little stem had lived." From that one piece, Margaret rooted hundreds and gave them away. 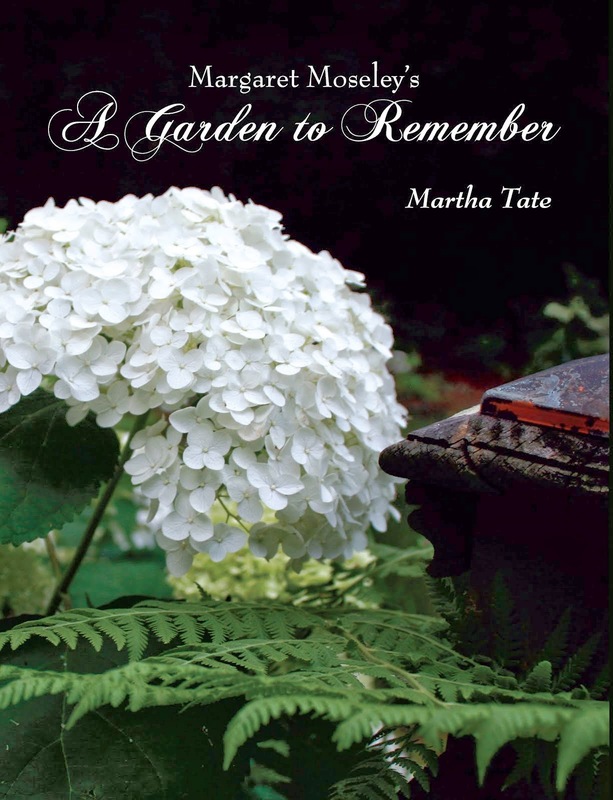 Margaret says two men who were rosarians came to her garden on a hydrangea tour one year. They were fascinated with the flower, but couldn't identify it. The rose starts out as a medium light pink in bud, but then opens very double into a different, deeper hue. The shrub blooms from late April until the first frost. "I've rooted worlds of them," says Margaret. "Everyone who has it loves it. We just don't know what the name of it is." So, in my mind, this is The Greene County Rose until any further identification can be made. There are still Channells and Marchmans in Greene County. I'm just wondering if this rose is somewhere over there, too.